34 years experience in the Financial Services Industry in St Louis, Missouri. I understand the health insurance networks in the area. I work with individuals, families, and small business owners in terms of Health Insurance coverage. 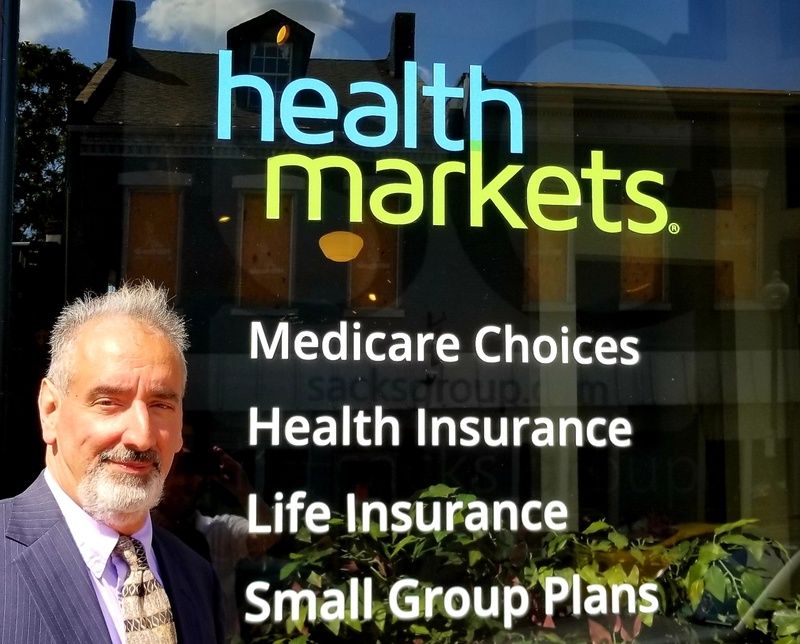 I provide choices and options in regards to Health, Medicare, Life and Group Health Benefit Insurance plans. We will work together to protect both your health and wealth. I work with nationally recognized insurance companies to give you the quality, affordable insurance you’re looking for. I promise never to spam you or sell your information. Best of all, my assistance is at no cost to you. Call me today at (314) 605-7626 and let me find the right insurance for you. Call us 24/7 at (314) 605-7626 or Find an Agent near you.